and exceed your expectations, all delivered by a team invested in your success. When you work with J.D. Michaels, you enjoy personal service and proven expertise. Once we understand your needs, expectations and scopes of work, we will create a customized maintenance program, execute it relentlessly, and then proactively enhance your landscape over time to meet your long-term economic and aesthetic goals. We employ the latest technology, horticultural best practices and equipment to provide our customers with consistent, superior care to protect your landscape assets. Caring for turf and ornamental plants requires exceptional attention to detail. That' s why our team takes a pro-active approach to their maintenance that considers functionality and appearance today and in the future. The result ... a healthy landscape year round. 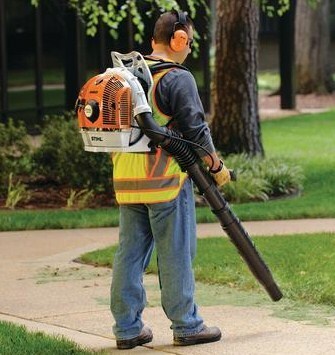 Maintain a fresh looking landscape. Our experts help you identify opportunities to optimize value and perception of your property. Weather a seasonal upgrade, or a complete landscape redesign, we conceptualize innovative ideas focused on your priorities. Our experts keep your irrigation systems in perfect shape so you use water wisely. Through retrofits to bring your system current with the latest technology we can reduse your consumption and cut costs. Ensure every visit to your property is a new experience with rotating splashes of color. A well maintained color program not only highlights your properties assets, it compliments your brand and adds value by increasing curb appeal and property perception. 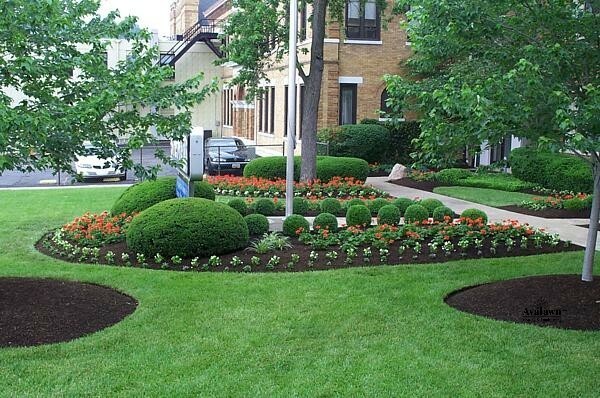 Our integrated service offering allows us to provide a smart and comprehensive landscape management program tailored to your company's needs, giving you cost effective, high quality landscape maintenance solutions.